Point Blank always keeps current students and alumni in the loop with all of the best music industry opportunities, so with that said here’s our latest student opportunity round-up. All of these student opportunities come exclusively via PB using our extensive network of contacts, so get stuck in! Want loads more opportunities like this? Find out all about our courses right here! 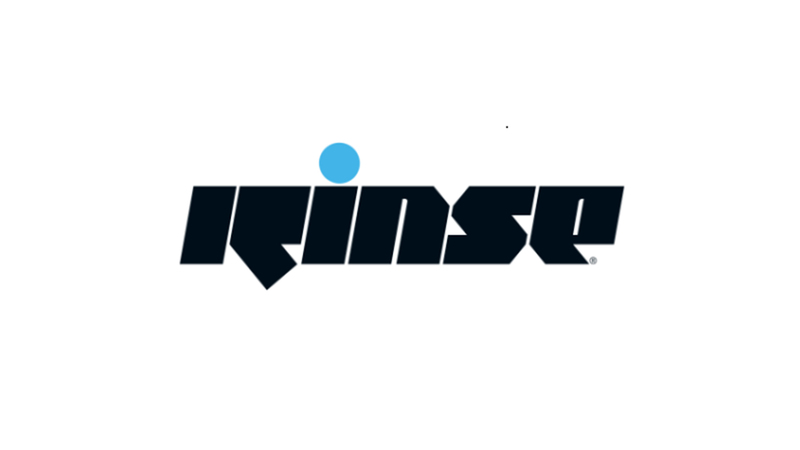 London-based radio show Rinse FM are currently on the lookout for an intern/assistant at their studios in Hoxton. Applicants should be ‘passionate about a future as a professional recording and mixing engineer, with an enthusiasm to learn the craft in a way that would give them the groundings for a long career in the industry, via the traditional assisting and then eventually engineering route’. Applicants with technical knowledge and some experience in professional studios/around artists are preferred, however, these are not a necessity. Personality is the most important attribute that will stand out and those applying should be keen to work as a recording or mix engineer as opposed to an electronic producer in their own right. Full details on this opportunity can be found here and, if you believe yourself right for the role, you can send your CV and cover letter to mark@badmanagement.net. 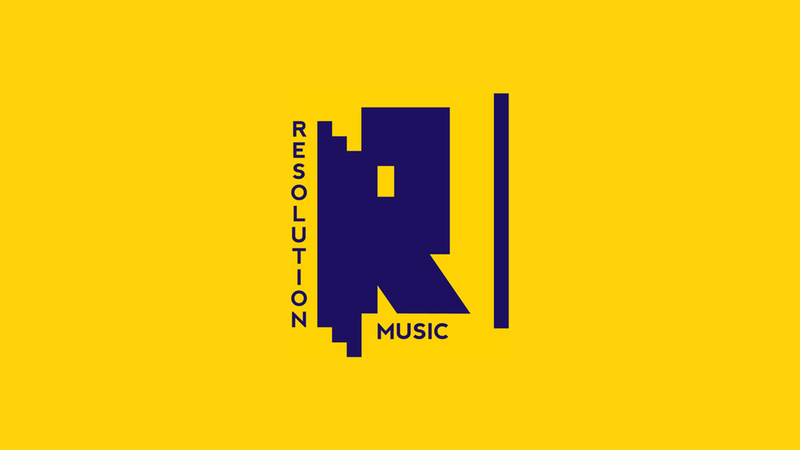 Start-up record label Resolution Music is looking for up-and-coming artists, producers and songwriters to develop into established artists. They are not genre specific and are on the hunt for artists/material with the potential to be both credible and commercially successful. You can visit their website: www.resolution-music.com and email admin@resolution-music.com for more information. DJ agency A Bunch of Deckheads are looking for talent to join their roster. 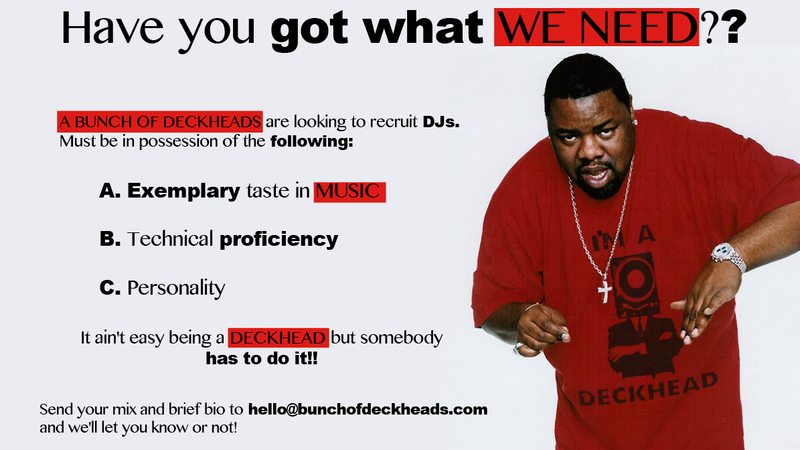 Send a mix and a short bio to hello@bunchofdeckheads.com to apply. 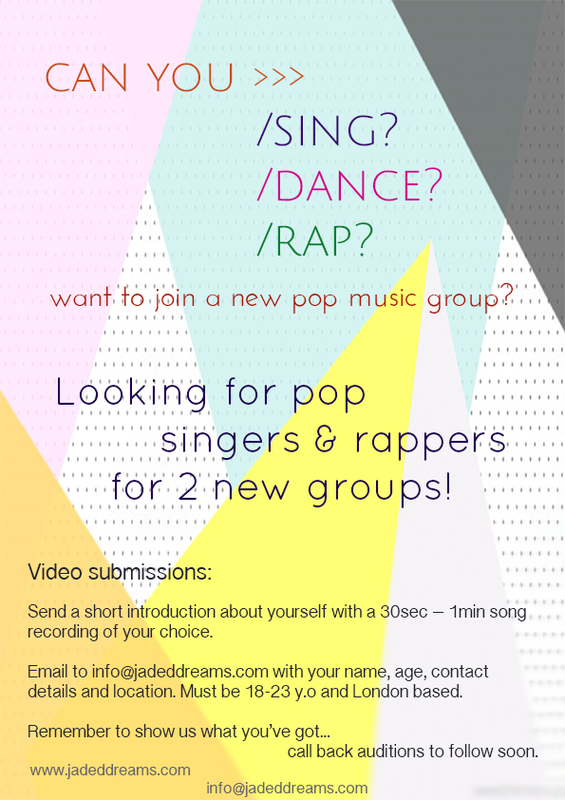 Talent agency Jaded Dreams are looking for London based female singers aged 18-22 to audition for two groups they are forming. They will be recording original material, shooting music promos and arranging performances. Dance ability is a bonus but not a necessity and auditions are on June 17th. Contact info@jadeddreams.com for more information and check the audition notice below. We are happy to advertise roles and work experience which help students obtain the sort of experience you may need to gain a job in the music industry or to further your career in the music industry. We interpret this broadly. However, we are not an employment agency and we take no responsibility for the terms upon which positions are advertised, nor the conditions which apply to any such positions or opportunity. As such you should satisfy yourself that the terms offered are acceptable when considering any role advertised. The post Student Opportunities Round-Up: Rinse FM, Bunch of Deckheads & More appeared first on Point Blank’s Online Magazine.